Celebrate with a gift to help sick kids. 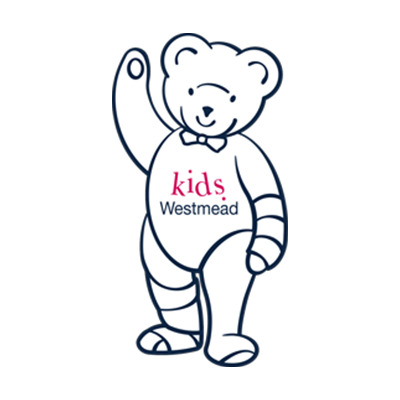 Please help us celebrate with a gift to The Children's Hospital at Westmead. Please join us in celebrating Aayush's Annaprashan with a gift to The Children's Hospital at Westmead. The Children's Hospital at Westmead is one of Australia's leading specialist medical centres for children, offering a safe and friendly healing environment for children from NSW and beyond. The Hospital's expert medical staff care for more than 80,000 critically ill and injured children every year. Thankyou supporting this wonderful cause! Wishing the entire family all the best on this special and momentous day. May it bring lots of love, joy and happiness. Congratulations!! !